It is that point in the year once again, at which NewGround: A Muslim-Jewish Partnership for Change selects three exceptional Change-making parties across the Muslim and Jewish communities to honor at the annual Suzy & Wally Marks, Jr. z”l Trailblazer Awards Ceremony. 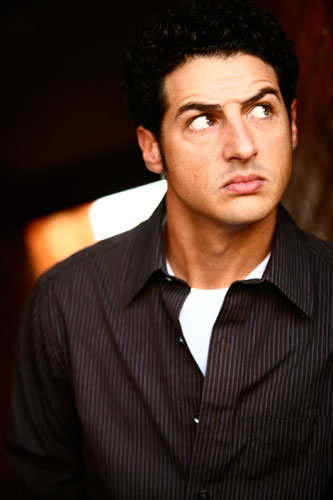 We are also excited to announce that Palestinian-Mormon comedian Aron Kader will be joining us on stage for the Luncheon. Aron is an organizer of the Axis of Evil comedy tour and has been part of the fabric of Los Angeles comedy for years. This year, though, we look forward to sharing not only a city but a stage with him. More details on tickets, sponsorships, and the luncheon itself can be found on the event page. Join us in celebrating these three hardworking parties and renewing our communal dedication to Change. NewGround is proud to be led by executive director Aziza Hasan, who is engaged in more than one of Los Angeles’s many civic spheres. 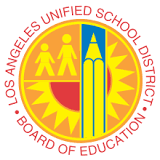 Recently, the Los Angeles Unified School District’s Office of the Superintendent released a video on Interfaith Acceptance and the beauty of the diversity in Los Angeles’s public schools. Aziza contributed to the making of this short video. You can watch the whole video below, or open in a new window here. It’s been many years, and counting, that the NewGround community has successfully crafted and contributed to a lovely and experientially rich Spotlight event. This year was no exception. Anytime a tragedy affects our community we all feel it. 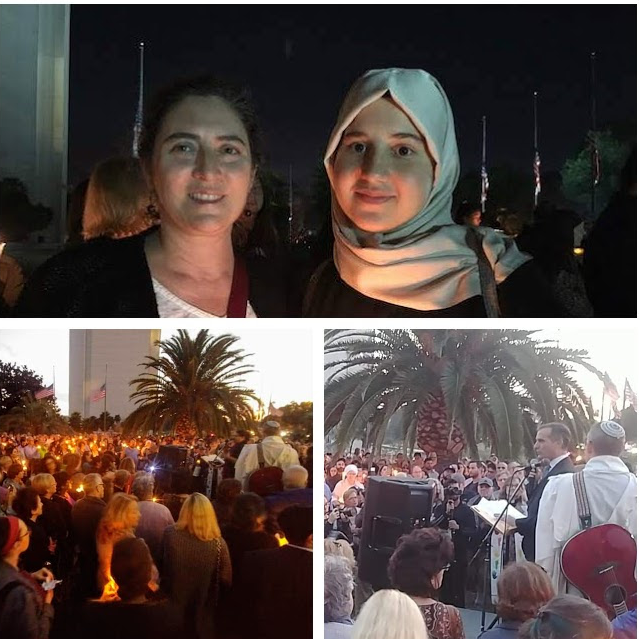 This past weekend our hearts broke as we learned of the mass shooting at the Tree of Life synagogue in Pittsburgh. Our thoughts are with the families and communities impacted by this horrific act of violence. We remember Melvin Wax, Irving Younger, Dr. Jerry Rabinowitz, brothers Cecil and David Rosenthal, Rose Mallinger, Bernice and Sylvan Simon, Daniel Stein, Joyce Fienberg, and Dr. Richard Gottfried. May their memories be a blessing. Unconcerned with voting? Let’s have a talk. NewGround’s Executive Director, Aziza Hasan, is concerned about voter engagement. Check out her opinion piece in the Sacramento Bee on addressing the matter at hand and reflecting on NewGround’s inception as a lesson in stimulating voters. A new year, a new cohort! 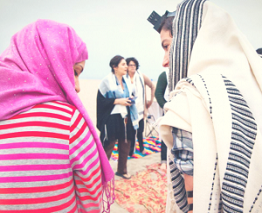 This past month, NewGround has been busy observing and celebrating both the Muslim and Jewish New Years, as well as the significant holidays of Rosh Hashanah, Ashura, and Yom Kippur. Alongside the new year, however, we are also thrilled to welcome our 2018-19 program cohorts. 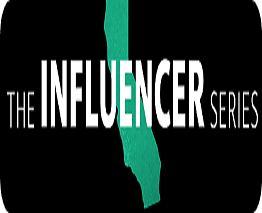 This year, the Sacramento Bee has named NewGround Executive Director Aziza Hasan a California Influencer, as part of a series that addresses issues directly affecting Californians. Click below to hear Aziza’s thoughts on investment in education, going to the polls, and more! It is on the heels of wrapping up a sublime year with two fantastic NewGround cohorts – one from our Fellowship and the other from our high school leadership council (MAJIC) – that we at NewGround invite you to apply to our upcoming 2018-19 program cohorts! If you are interested in developing conflict resolution skills, lasting relationships, and your ability to communicate across communities, this opportunity is for you!